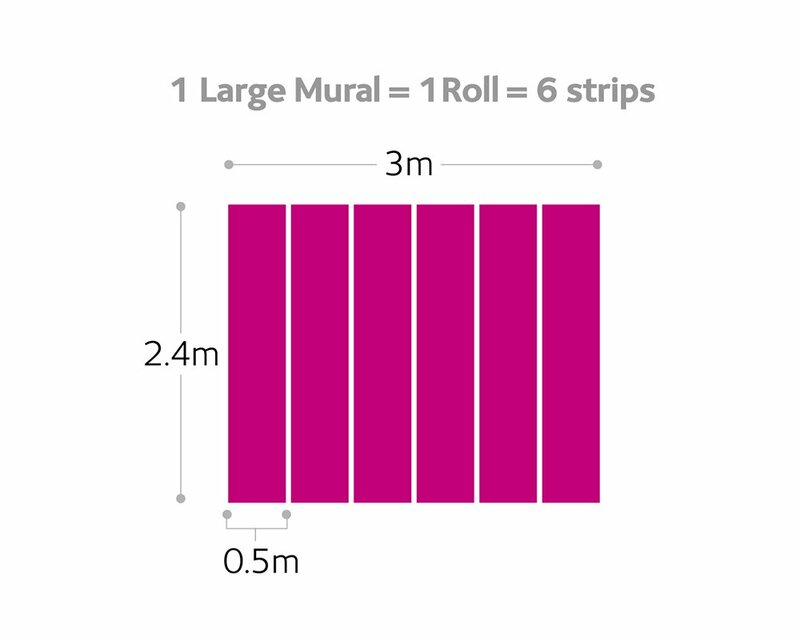 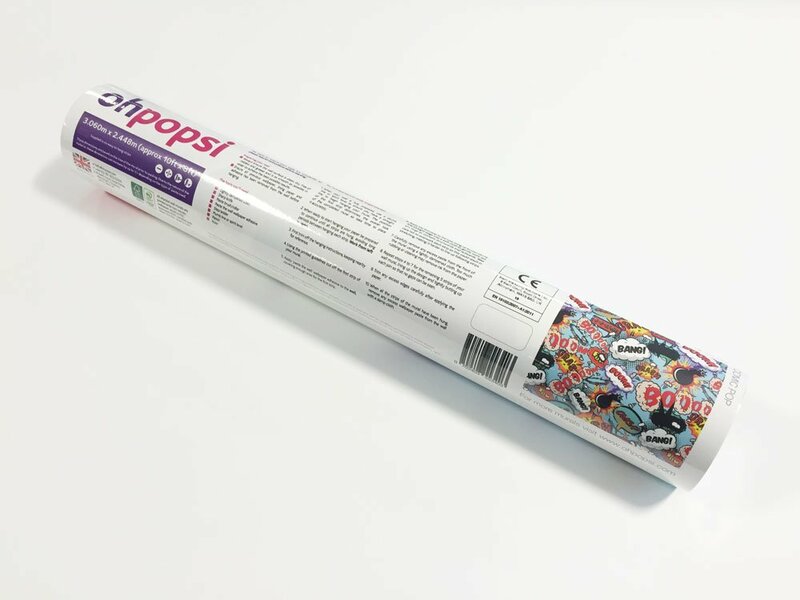 Create a stunning feature wall in any room of your home with the ohpopsi empire state wall mural. 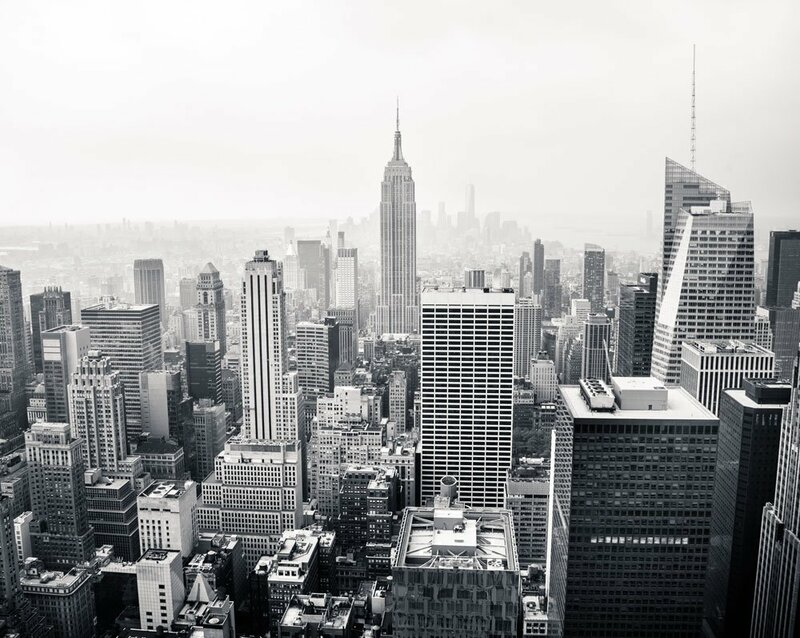 Featuring the iconic New York skyline with the world famous Empire State building at its centre, the beauty and detail of this city is made even more impressive represented in monochrome. 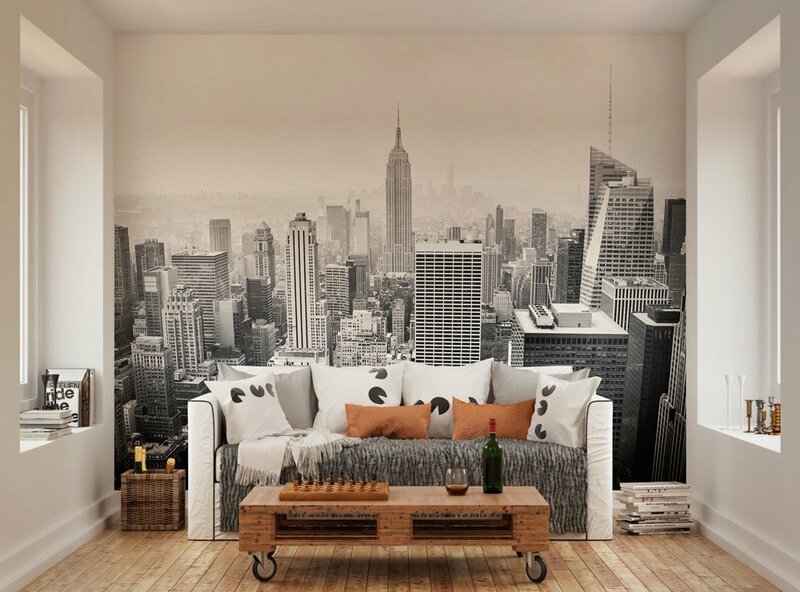 A cityscape which will add drama to any room in your home.